Huge companies are known by the smallest of symbols. We all know what company uses the apple with a bite out of it. The picture says it all. Same use their name. The multi coloured Google name is identifiable instantly because of the attention paid to the word “Google”. The same is true of Canon. The distinctive style of the text used for the name sets the company apart and makes it instantly recognisable from across the camera shop. The story behind the logo Canon uses is not well told on the internet. If you search you will find that everyone is quoting everyone else and the detail is scanty. However, what follows is what I have gleaned so far. What was to become the giant corporation of today in 1933 was a couple of men with a desire to produce quality cameras in Japan. They created an organisation that was called, in translation, the Precision Optical Instruments Laboratory. From the beginning they intended to produce cameras for the consumer market and the original intent was that they be called Kwanon. That name was after the Buddhist Goddess of Mercy. After further discussion it was decided that, really, this name was not suitable for international marketing, which, even at this early stage, was one of their objectives. So in 1935 the name Canon was registered as the official trademark of the Company. It is hard to know what was in the minds of those men in 1935 but the name does sound very like the original choice. And the word stands for the idea of a defining list or standard. 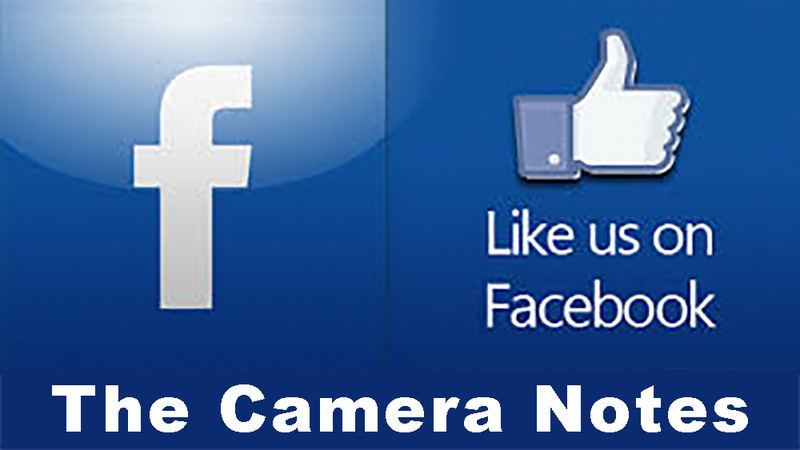 It was their ambition to produce cameras that would be the standard by which other cameras were to be judged. 1934 – the Kwanon logo was applied to several pre-production cameras but was not on any cameras widely released by the company. 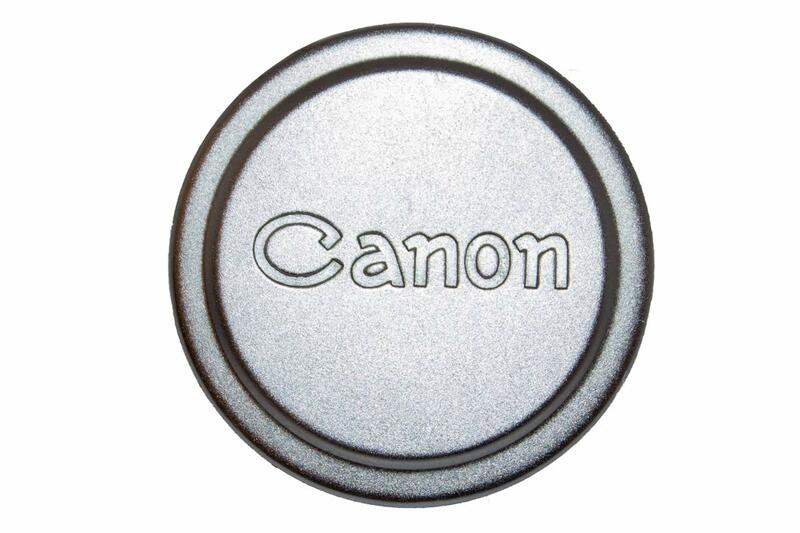 1935 – The Canon logo is registered as the trademark of the Company. The Company had the text designed by a professional graphic artist and it set the format for years to come. 1953 – The logo was redesigned to give it more definition and character but the basic typeface was retained. 1956 – the final form of the logo, which is used to this day over fifty years later, further refined the original concept. The typeface was further enhanced by Gio Fuga, an Italian Professor of Typography Design in Milan. So, how did this look in practice? 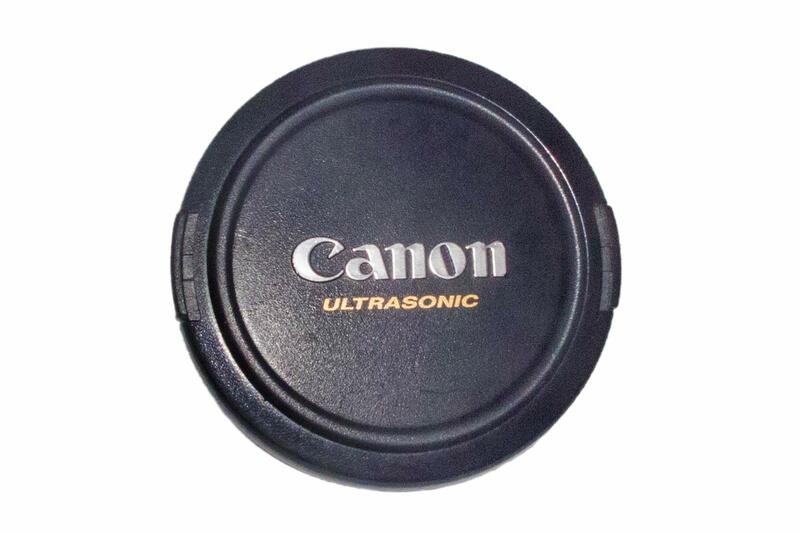 What actually appeared on Canon products over the years? Well, let’s have a look. On the left are examples of the 1935 logo on an early rangefinder camera and a Serenar lens cap. Although a prewar design it was used on Canon products well into the 1950’s and appeared on some very fine cameras. This is the 1953 logo on a plastic and metal lens cap for an FL lens. 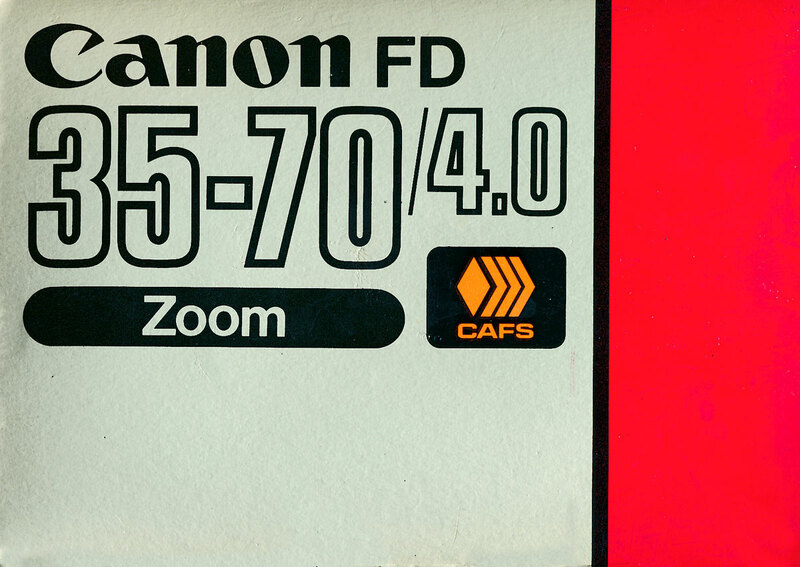 The same logo as it appeared on a Range Finder Model P.
So what happened when they brought out the Canonflex? There appears to be a total abandonment of not only the 1953 logo but the unique typeface associated with it. This type face, that looks very like Microsoft’s Arial, appeared on all of the Canonflex series of cameras. And then, with the FT, it was gone and the 1953 logo reappeared. So far I have no explanation for this. And how about this “Eagle Logo”? Again, I don’t know what to make of it. I found it on the back cover of the User Manual for the Model V. but I have seen it nowhere else. The great thing about a hobby – always something to learn. In 1956 the final change was made to the logo. This iteration was actually designed by a well known Italian typographer, Gio Fuga. He kept the basic unique type characteristic and simply advanced the design. The “C” still has the distinctive down slash. The small letter “a” still has the left leaning appearance. The “n” is still the same. But the individual letters are heavier, more powerful. And look at the “a” in the 1953 version. It leans to the left and looks a little out of place as nothing else leans. Fuga took the “o” and changed it. He did not give it a lean but he did lean the center of the “o” to the left to balance the “a”. The result is a more cohesive look: there is balance in the design. 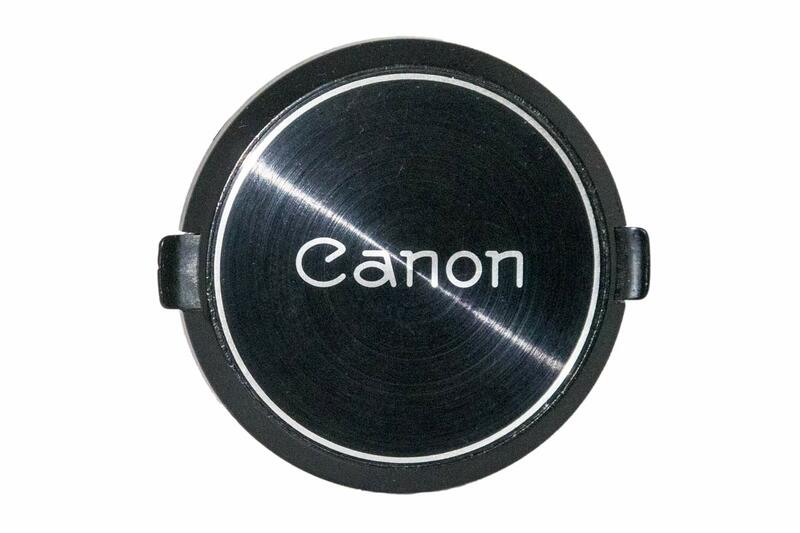 Lens cap from an EOS lens with the 1956 logo. The final touch was the colour: red. A beautiful standout red. This completes the logo which has now remained unchanged for sixty years. It is known the world over and it is known to stand for quality. There is still much to know on the subject and as I find out more, I will update this article.